This is bo fancy place to hangout. Its good to come in, pick up one of the large tasty kebabs and take it with you home. Prices are reasonable enough. It was some time ago, prices are ok, size ok, not that tasty. 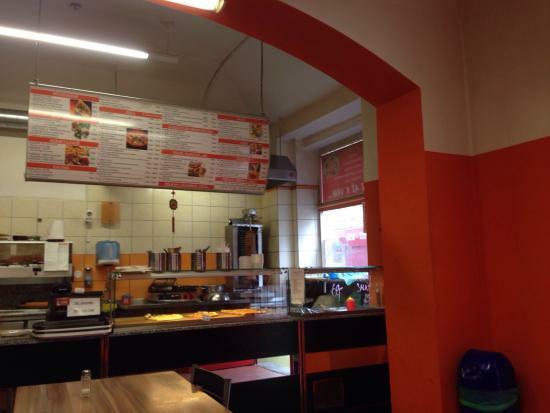 Lipanska kebab is way better, but would go here again if not other alternative. Get quick answers from Kebab Atlas Montes staff and past visitors.